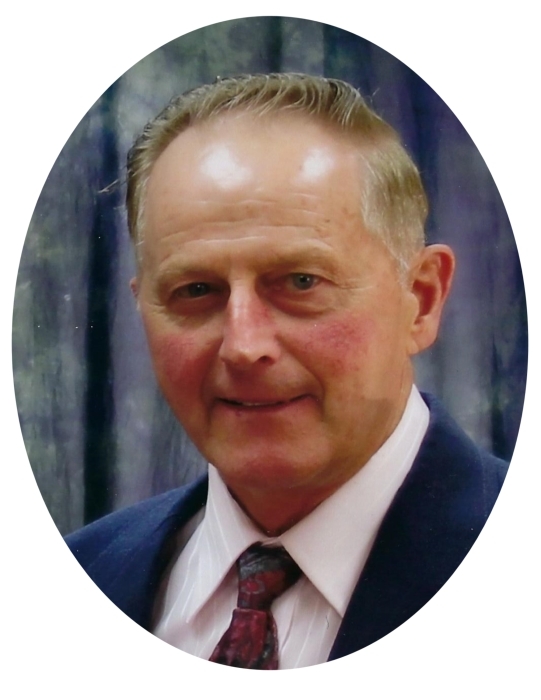 Kermit Pensel, age 80, died Friday, November 17, 2018, at Elkader Care Center in Elkader, IA. Kermit was born July 24, 1938 to Edgar and Marie (Handke) Pensel. He married the love of his life Jean Reth on March 5, 1960 at St. John’s Church in Guttenberg. Kermit was a man of few words but his kind soul and gentle smile spoke volumes. He lived his life for his family as a farmer, as a husband, as a father, and in later years as a grandfather. Kermit had a love for Jean that was rare, the two of them were inseparable during their 58 years. His children and grandchildren were the second loves of his life. Left to cherish his memory is his wife; Jean; daughter Pam (Tim) Hesseltine, sons; Brad (Tammy) Pensel, Bob (Jessie) Pensel; six grandchildren; Danny, Melanie Akers; Brett, Tiffany Pensel; and Ava, Evan Pensel; one brother Wallace Pensel plus many other nieces, nephews, relatives, and friends. Kermit is preceded in death by his parents and one sister Sharon Smith.